This research is part of the policy component of CIFORs global comparative study on Reducing Emissions from Deforestation and forest Degradation (GCS-REDD+), which is conducting research in 12 countries across Africa, Asia and Latin America. 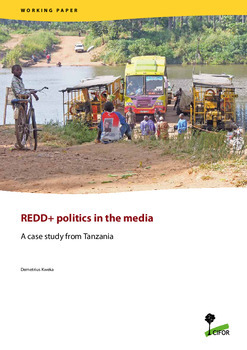 The media analysis investigates how discourse around REDD+ policy is framed in the mainstream Tanzanian press, identifying media frames and the main actors and their positions on REDD+, while looking at a range of variables at different levels. The study found that Tanzania is actively involved in REDD+, both by developing supportive policies and by implementing projects on the ground primarily with support from Norway. The media reflects the general agreement, support for and optimism about REDD+ by various stakeholders. REDD+ is seen as a source of additional income for local communities and as a mechanism to curb deforestation. The main concerns expressed are whether its implementation will be effective and cost efficient, and whether benefits will be shared equitably. Two major actors were found to be shaping the REDD+ discourse in Tanzania: government agencies and nongovernmental organizations (NGOs). 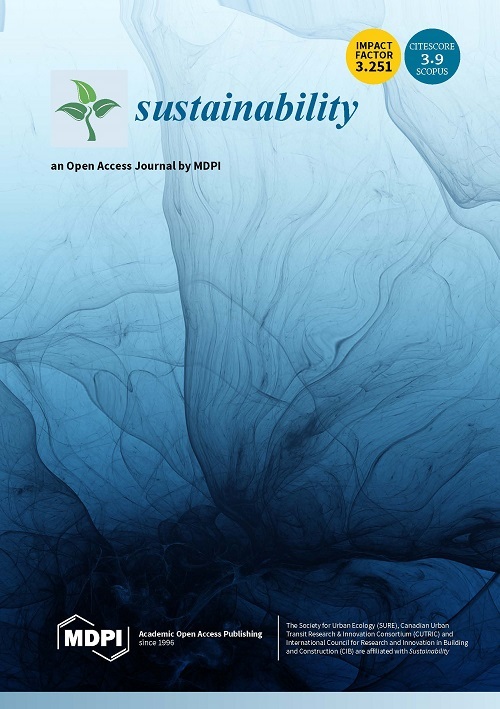 The study found that REDD+ discourse in Tanzania revolved around three main meta-topics: ecology, economics and marketing with a strong correlation between REDD+ and economic growth. 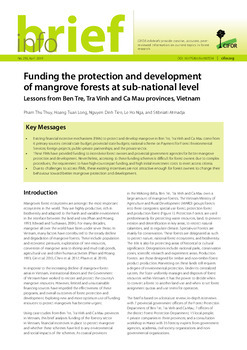 Deforestation, forest conservation and sustainable forest management received more publicity than any other topic, followed by funding for REDD+ and carbon trading. 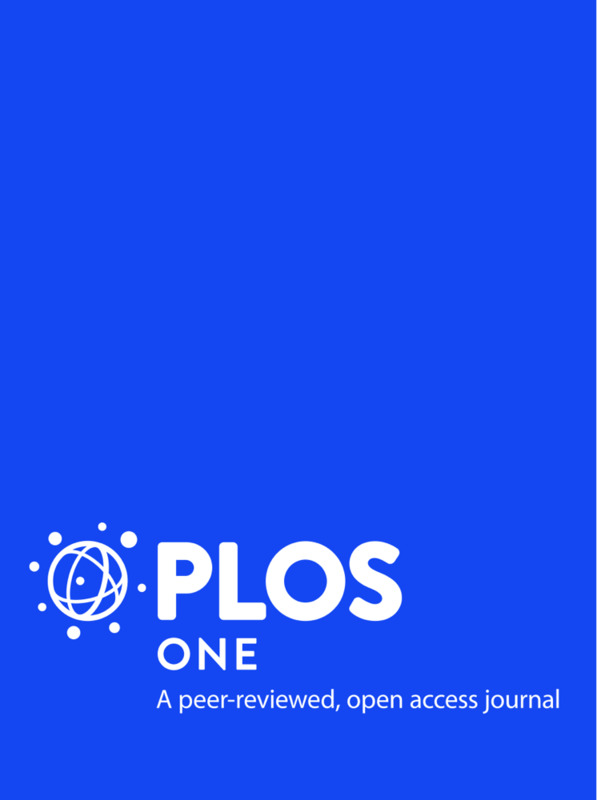 Most REDD+ articles focused on prognosis (i.e. proposing solutions to the problems of deforestation). 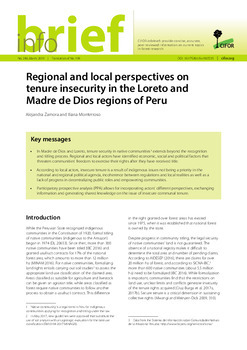 Actors were optimistic and skeptical at the same time, viewing REDD+ as a source of income and a means to curb deforestation, but expressing concern about certain issues (i.e. 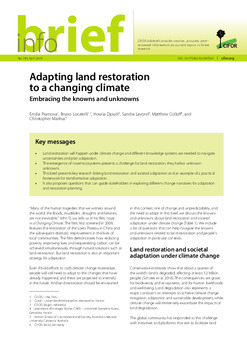 benefit sharing, land tenure and carbon rights) that leave a lot of unanswered questions about how it will unfold.